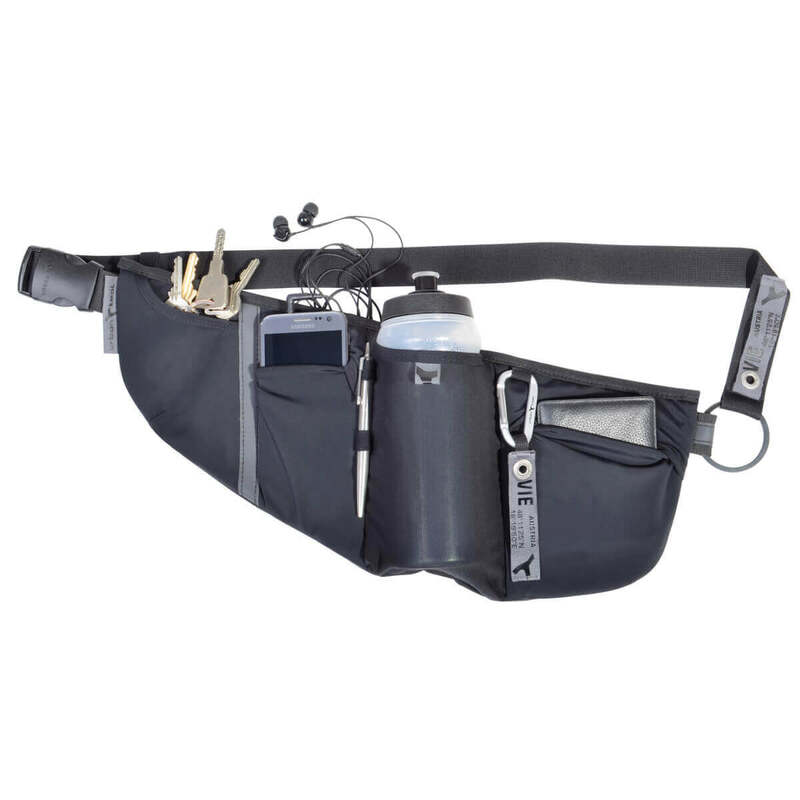 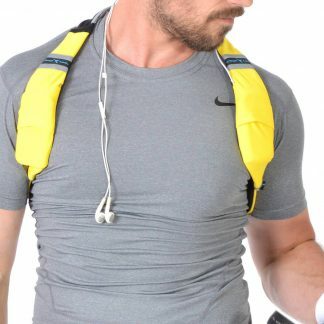 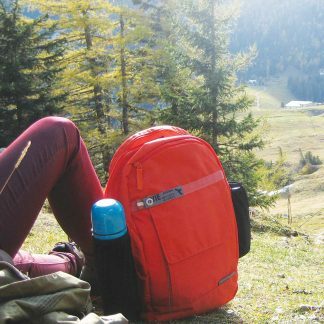 Running belt pack with bottle holder, for travel and sports, fits 5´´ phones, wallet, keys and water bottle. 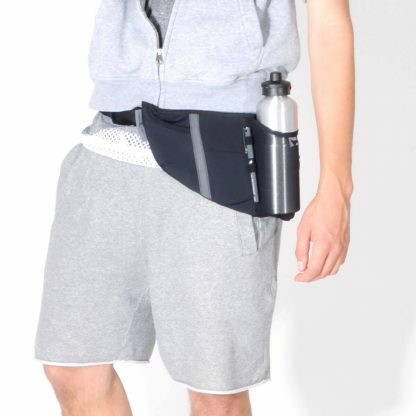  Wear it as fanny pack or shoulder bag. 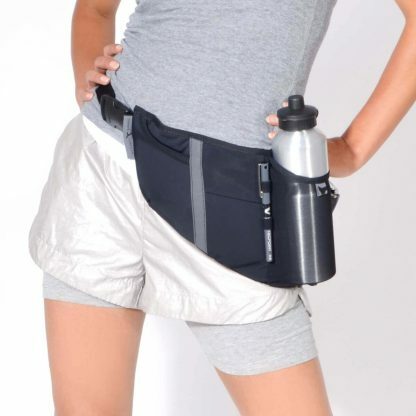 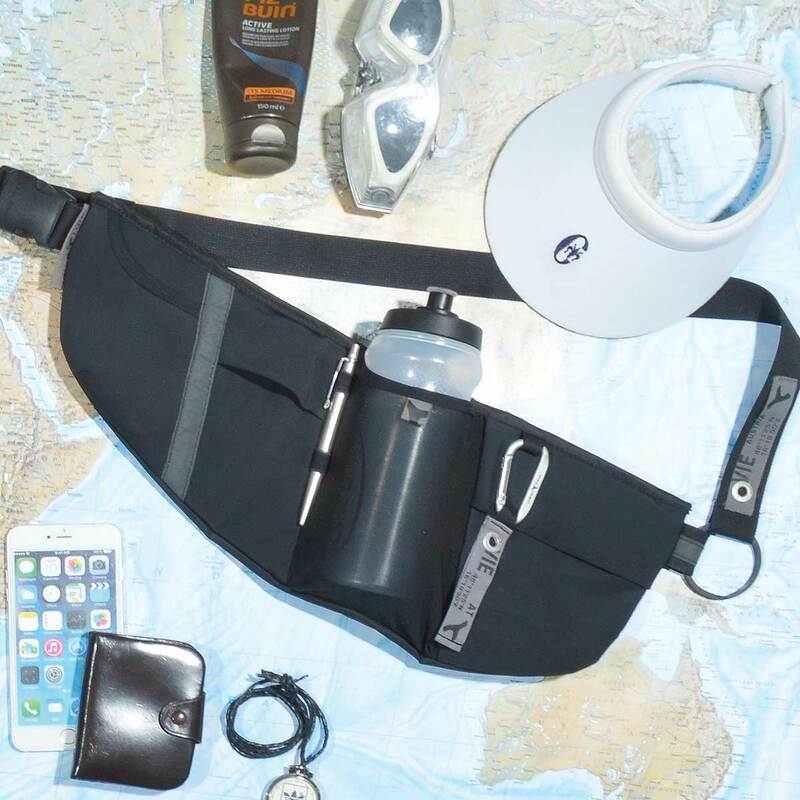 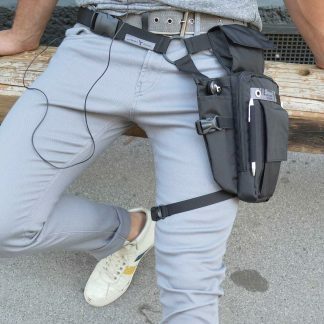 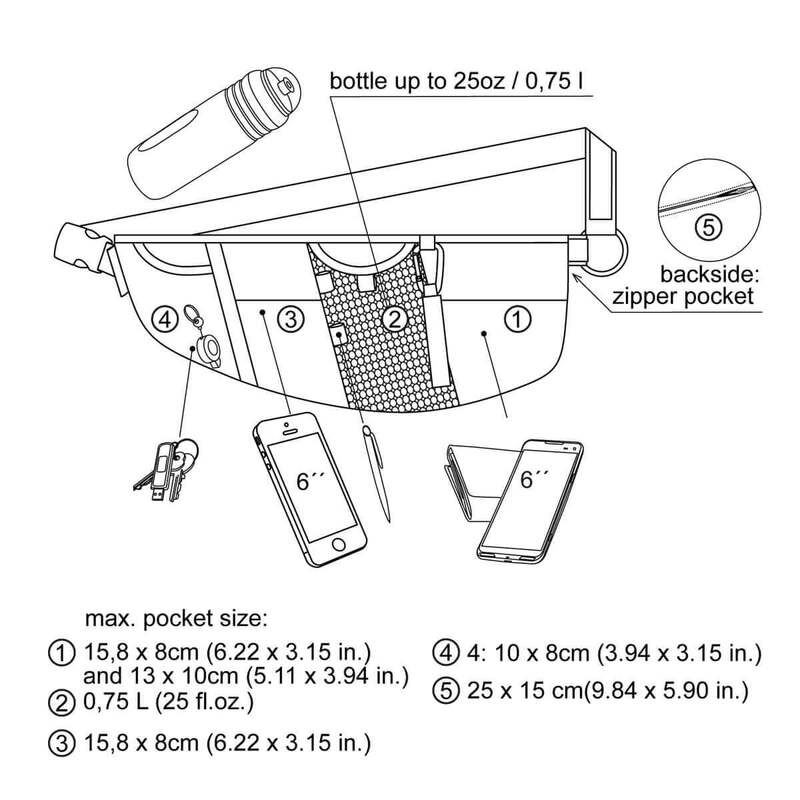 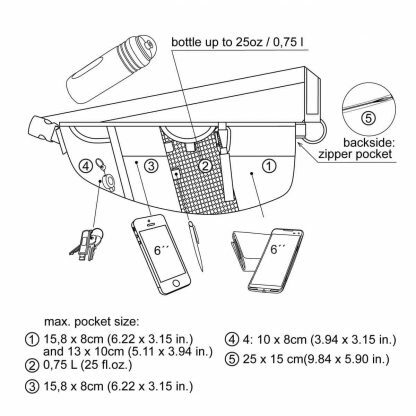 Running belt pack with bootle pocket, for travel and sports, fits 5´´ phones, wallet, keys and water bottle. 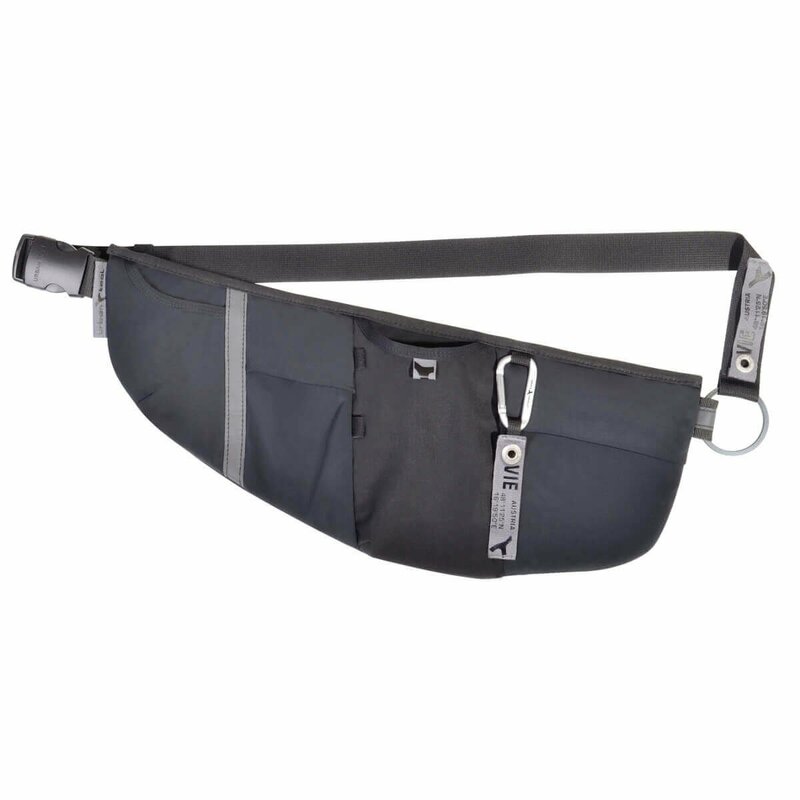 Wear it as fanny pack or shoulder bag.